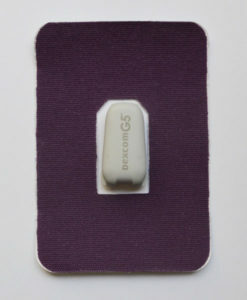 A larger patch designed to help keep the CGM sensor in place. 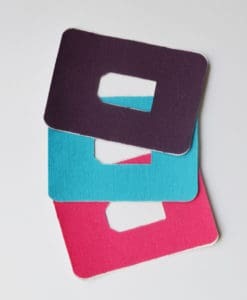 They are hypoallergenic and latex oxide free and you can add a new colour or style patch and sticker as many times as you like. 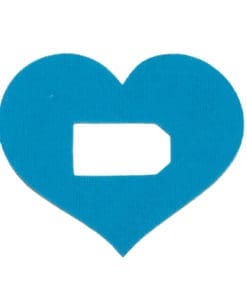 Designed by Rockadex. 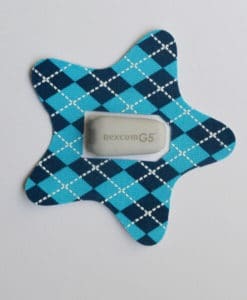 Whilst the makers of Rockadex can’t guarantee that the rock tape will stick to your or your child’s skin, the majority of people have had success with it. On the odd occasion it has only lasted a few days before peeling and other times it lasts an entire week. 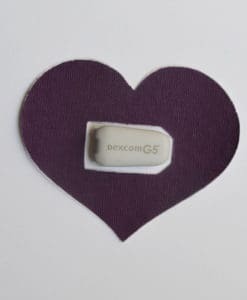 Fortunately it is very easy to change and will just peel off, leaving the Dexcom behind.